A former senior diplomat says he believes it’s time for high-level talks between Iran and the US on a bilateral deal, as President Donald Trump who faces numerous difficulties at home and in the Middle East would see such a deal a much-needed achievement in his presidential track record. “If the Islamic Republic system believes it is ok to hold negotiations with the US, I believe that the Trump administration is one of the best sides it can talk with,” he said. “The history of Iran-US talks shows Iran has reached the majority of agreements with Republicans and most of the sanctions have been imposed by Democrats,” he said. “The US withdrawal from Syria shows the US government has reached a conclusion it can no longer afford to pay for human and logistics costs of its presence in the region,” he said. 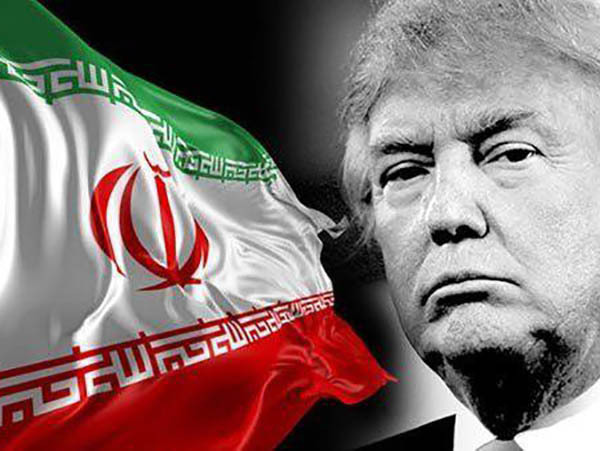 “On the one hand, Iran has many winning cards in the region and on the other hand, Americans are feeling immense pressure,” he said. “Qatar is using this chance. Qatar’s pullout from OPEC is aimed at attracting the US,” he said, arguing Iran a big regional player like Iran should use similar chances to ease problems with the US. “… Other players in the region are in a deadlock. 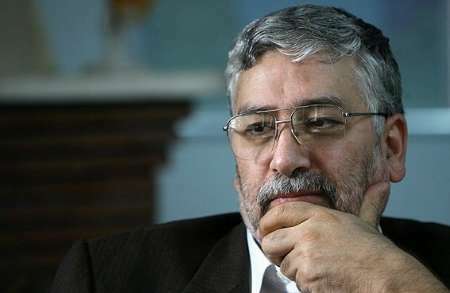 Why shouldn’t Iran use this chance to advance its interests?” he said.